Nobody should be fooled by the unique profile of the Ford Transit Cargo Van. 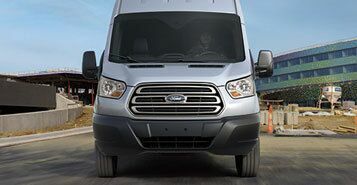 The commercial vehicle has been carefully redesigned to be more nimble and configurable than the outgoing versions of Ford truck-based cargo vans. The interior of the new Transit cargo van can be outfitted in a nearly endless list of ways.  There are few businesses with mobile requirements that couldn’t benefit from the outstanding flexibility of the interior for the Ford Transit Cargo Van. 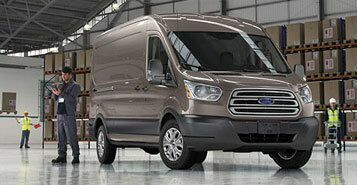 The new Ford cargo van can easily fit full-size sheets of plywood between the wheel wells and comes in a variety of body styles with interior volume measurements ranging from 247 cubic-feet to 487 cubic-feet. 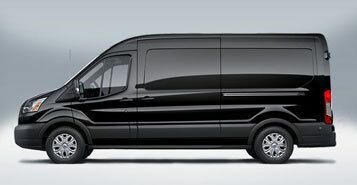 The various sizes of the 2015 Ford Transit Cargo Van allow almost any business to find a use for the vehicle. Delivery services will marvel at the impressive size and fuel economy and contractors will love the amount of tools they can carry with them; even making the van a mobile workshop. The potential for the 2015 Ford Transit Cargo Van is only limited to the imagination of the driver. With a peak towing capacity of 7,000 pounds (when properly equipped) and a potential internal payload of 4,650 lbs. there isn’t much that can’t be taken to the jobsite. 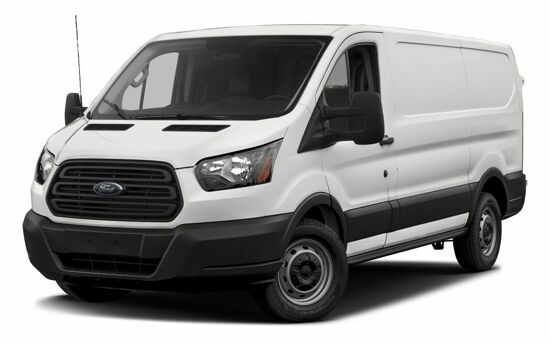 Using the latest technology in suspension and handling, the 2015 Ford Transit Cargo Van offers impressive feedback for the driver. Also, considering the vehicle’s length, the new Transit Cargo Van has a relatively tight turning radius.